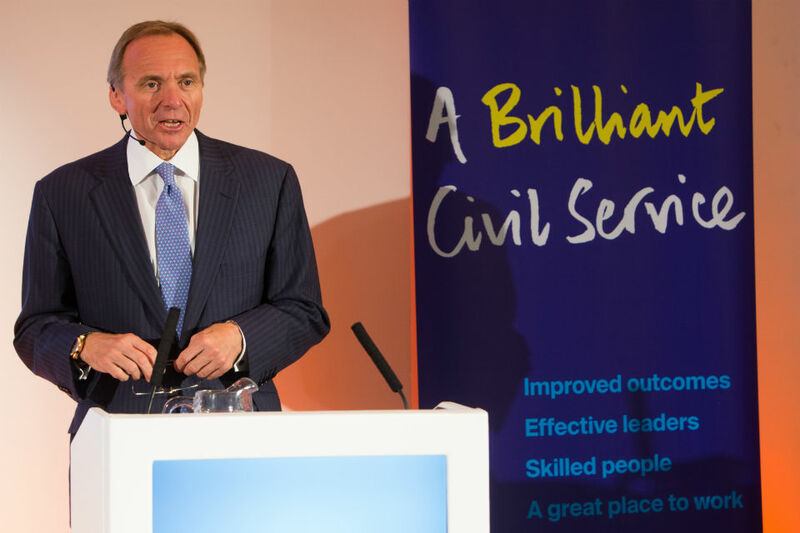 John Manzoni became Chief Executive of the Civil Service on 13 October 2014. 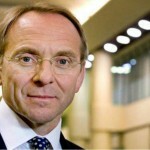 He joined the Cabinet Office in February 2014 as Chief Executive of the Major Projects Authority. 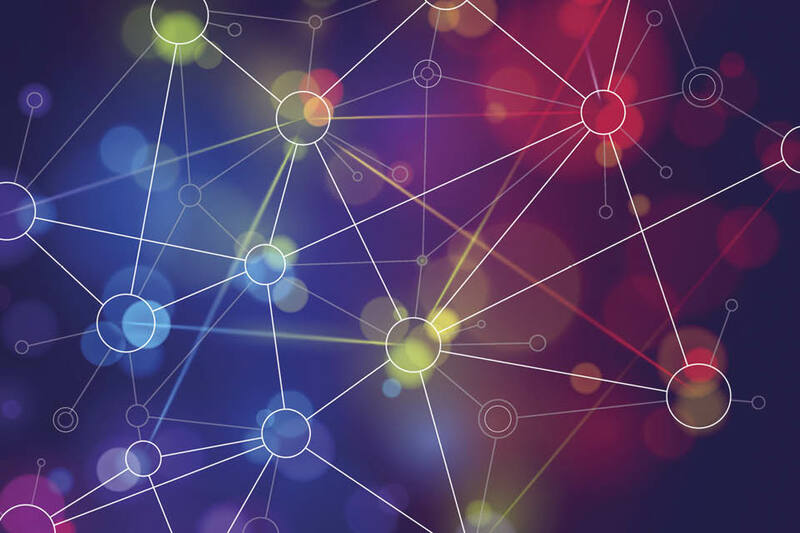 John Manzoni, Chief Executive of the Civil Service, explains why - and how - the organisation is transforming the way it works and why it needs to accelerate the change. How on earth could they let that happen?! 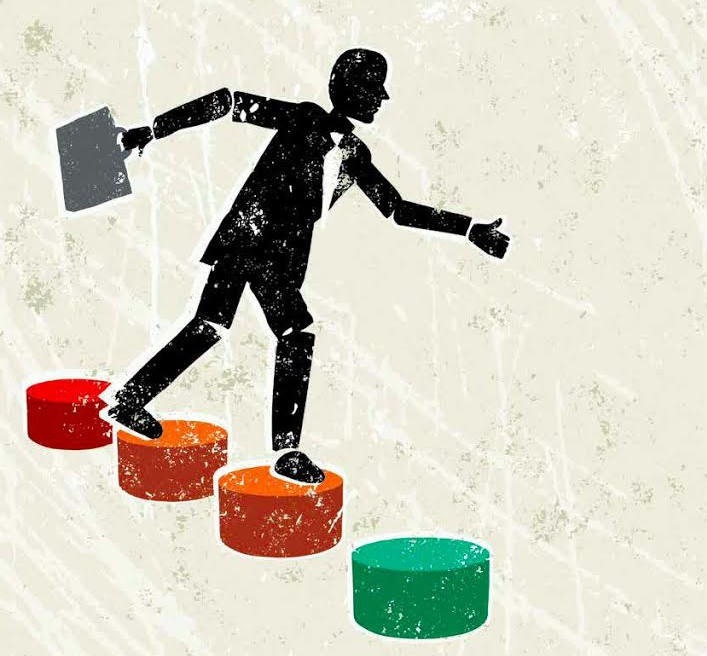 In the last issue of CSQ, Sir David Normington reviewed The Blunders of Our Governments. 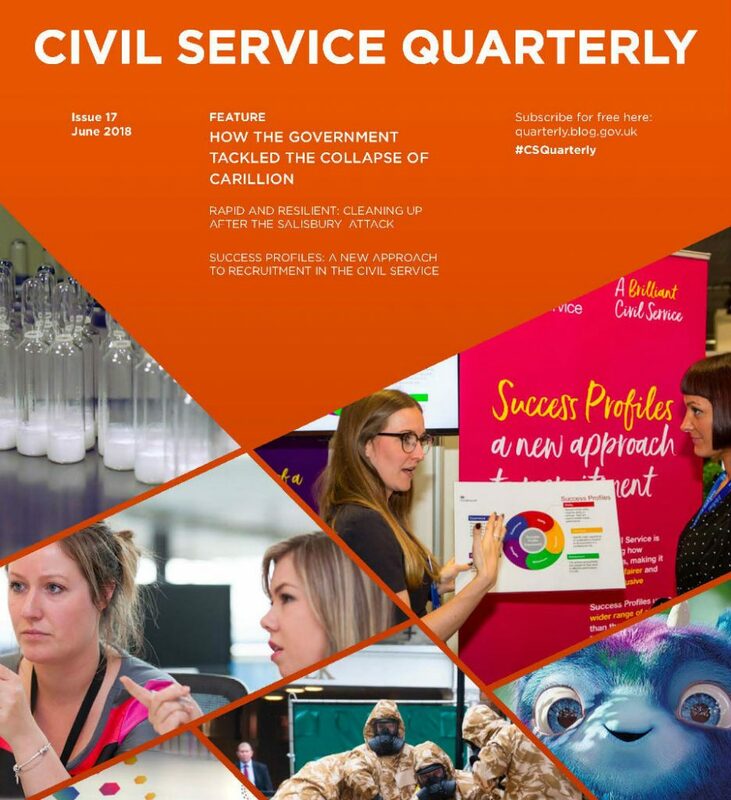 John Manzoni the new Chief Executive of the Civil Service wrote this article when he was the head of the Major Projects Authority. It discusses what the organisation is doing to prevent such blunders and improving how projects are run.